Groups more humble than cattlemen and women are few and far between, but I’ve often heard ranchers called “salt of the Earth” people. Many lessons applicable for working with livestock come from simple wisdom, and now and then it’s the livestock doing the teaching. I’m not talking about the cow that gets protective or feisty around her newborn calf. Nor am I referring to how they always find a pasture’s prime location — where the breeze gently blows and they can ruminate in the shade on hot days. No, this lesson is years in the making. No. 122 stands in front as a veteran of the Arndt cow herd. The salt of the Earth recognizes how much an animal gives so that they may make their livelihood out in wide, open spaces. 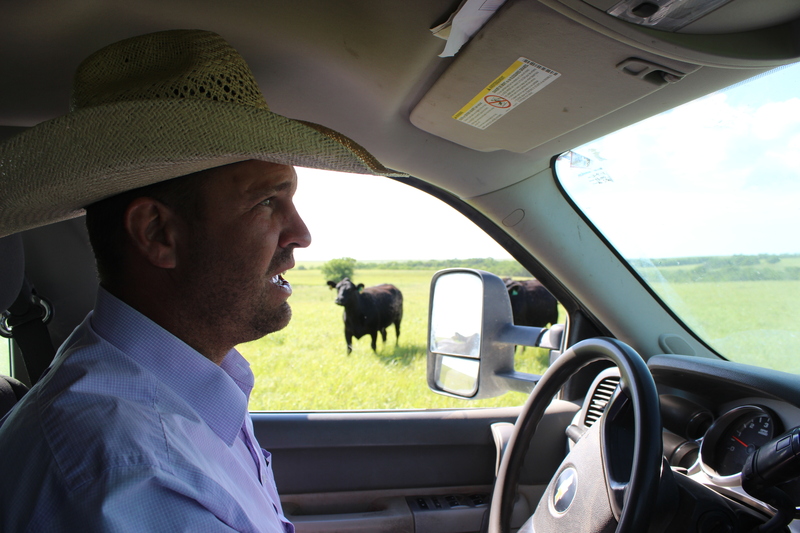 Ryan Arndt’s family began business with yearlings and expanded with a commercial cow herd around the turn of the century when Ryan finished college. A personality like that stands out, just like her fertility over the years. She continually produced viable calves. While her maternal traits definitely did contribute, the advancement of high-quality bull genetics surely played a part in her raising ever-better calves. What about how she fits in her surroundings? 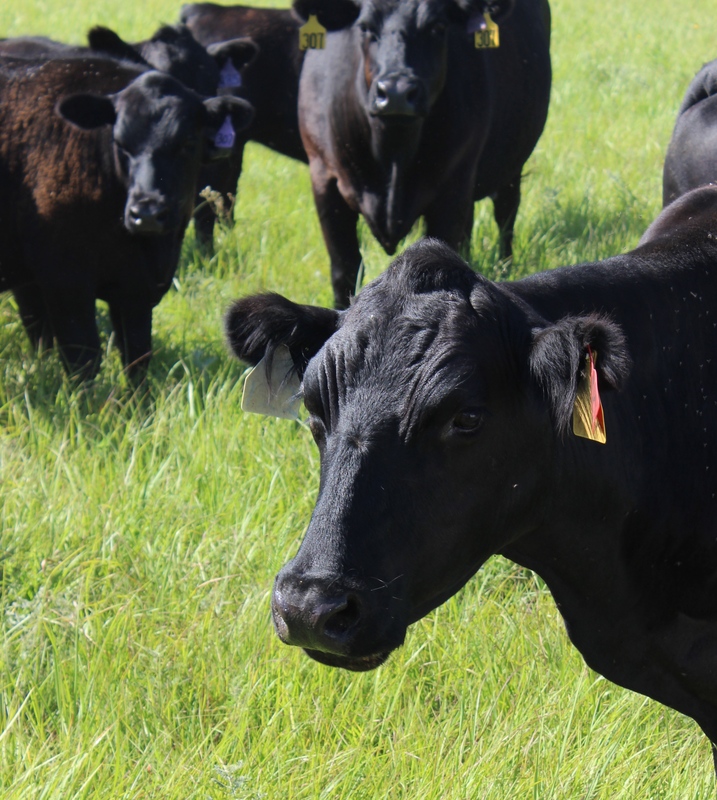 Ranchers often consider how their cattle mesh with their environment and how they, too, could set themselves up to have a No. 122. It’s understood by most that to identify as “quality” requires balance, including performance in a particular environment. This cow had to be fleshy enough in the winter and maternal enough to be a good momma year after year. The stocking rate has to fit the forage available, its quality and so on. 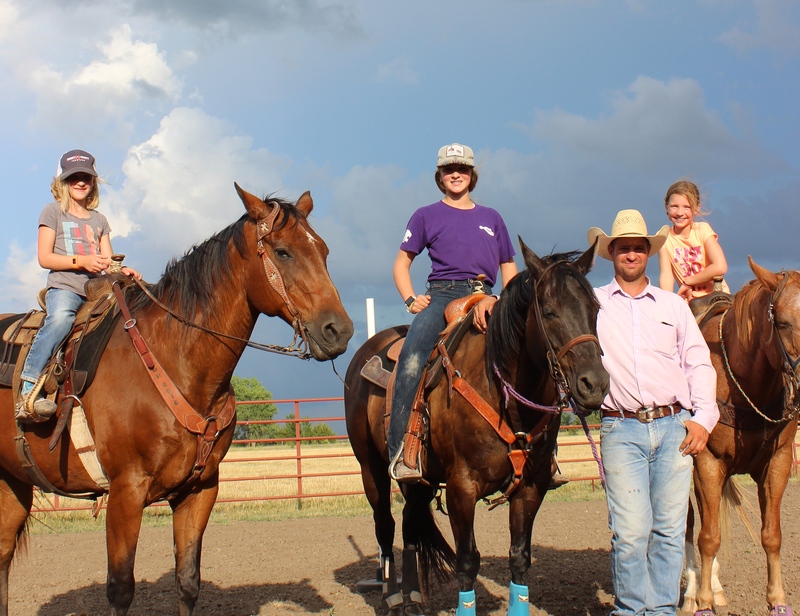 When Ryan sits down at the dinner table with his wife Amanda and their four girls, he expects his beef to be delicious and, of course, nutritious for the growing cowgirls. Better yet, he manages their cow herd for such, targeting improved quality over time through a variety of means. The Arndt daughters are ages 12, 9, 6 and turning 1 this fall. I know others would agree that those removed from rural life deserve the same mouthwatering eating expereince as those in the middle of it. If anything, we owe that to the herd. Watch for more about the Arndt family in future editions of the Angus Journal and Angus Beef Bulletin. Sarah Moyer interns at the headquarters office in Wooster, Ohio. 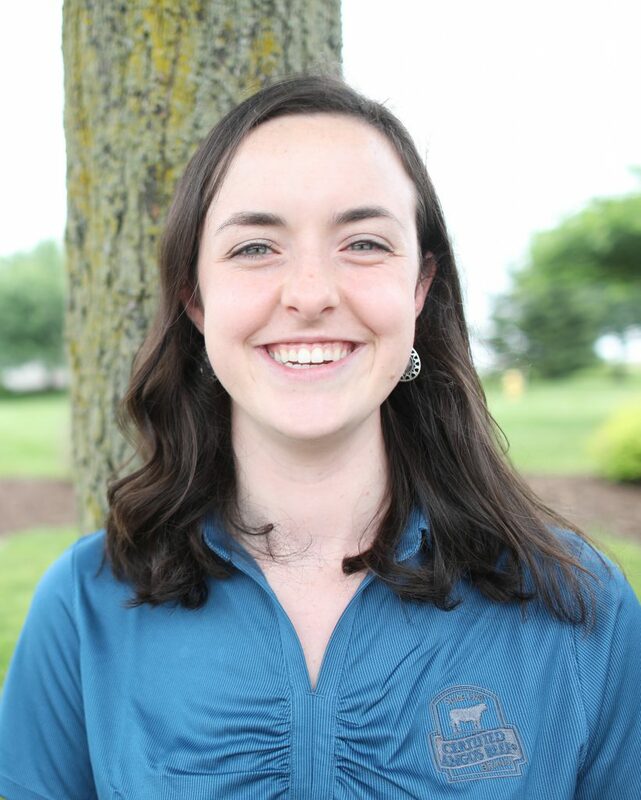 The senior in ag communications at Kansas State University aims to improve her writing by sharing stories of high-quality beef producers, as they work to improve their herds.